We carry both short and long mother of the bride/groom dresses with and without jackets. If needed, jackets can be made for the dress if a reasonable amount of notice is given before the wedding. 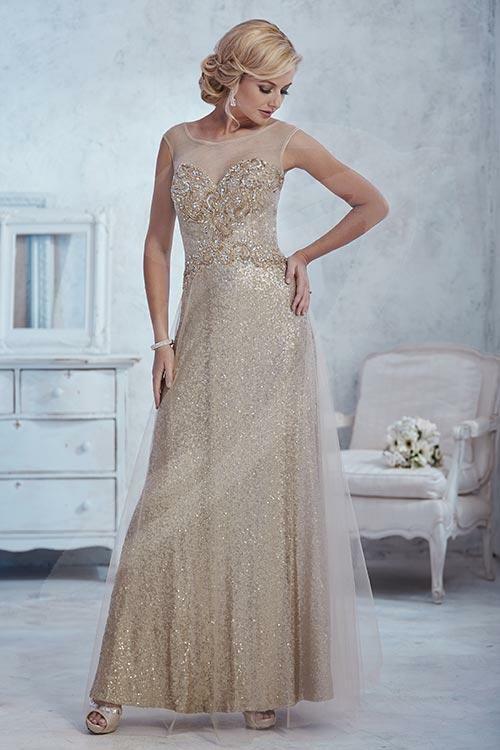 Not all of our mother of the bride/groom dresses can can be ordered, therefore we have many that are off the rack ready. In terms of dresses that we can order, we require four months notice. We offer a number of different looks for different styles of weddings. If you have any questions about mother of the bride/groom dresses, please contact us at (604-522-6930) or email us at info@blissconsignment.com.